I am THRILLED to lead the first ever residential BLESSED BOUNDARIES RETREAT at Omega Institute in Rhinebeck, New York August 26-31. I can't think of a better environment than the bucolic Omega Institute in which to go deep and transform your boundaries. Transforming your boundaries enables you to take the reins and get your life moving in the direction you choose. End your summer by lighting your inner fire of love, and emerge from the retreat embodying Your Authentic Self. The retreat is open to everyone, whether or not they practice Reiki. Read about the online BLESSED BOUNDARIES program below. if you had healthier boundaries? Wouldn't you feel more in control, more capable and empowered? often say "yes" because you just can't say "no?" too often react instead of making calm, clear-headed choices? put more energy into your relationships than your partner or friends do? get extremely anxious before a confrontation? pick up people’s emotions and carry their anger, anxiety or sadness home with you? too often battle against feeling overwhelmed? Do you want to stand up for yourself and your values without putting others down, to hold your boundaries with skill and grace? You can. And I can show you how. Unclear boundaries undermine your happiness and damage every part of your life. Happiness, health, relationships, work, career, finances — everything improves as you learn to gracefully hold your boundaries! Are you ready to step into yourself, create your boundaries, and negotiate your relationships with heart, clarity, and poise? Developing clear, compassionate boundaries is easier than you imagine, if you follow a tested path with an experienced mentor. 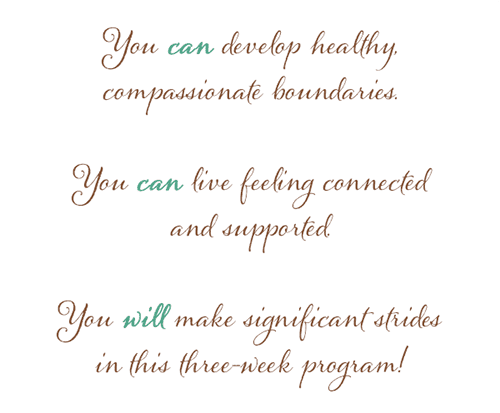 After 40+ years helping people be happier and healthier, I’ve developed a 3-week interactive online program that develops healthy, compassionate boundaries. BLESSED BOUNDARIES is a unique format that's easy for anyone to do. You participate at home on your schedule, interact with an international community, and connect with me online whenever you can. You'll see (and feel) the benefits of this flexible and very doable program sooner than you think. And so will the people around you. 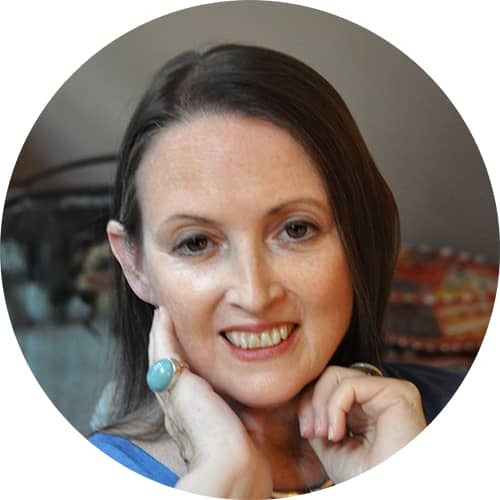 In 20 minutes a day, you can create gentle, yet powerful, breakthroughs and improve your boundary skills. You may have already tried reading books about setting boundaries, attending seminars, or talking to friends. 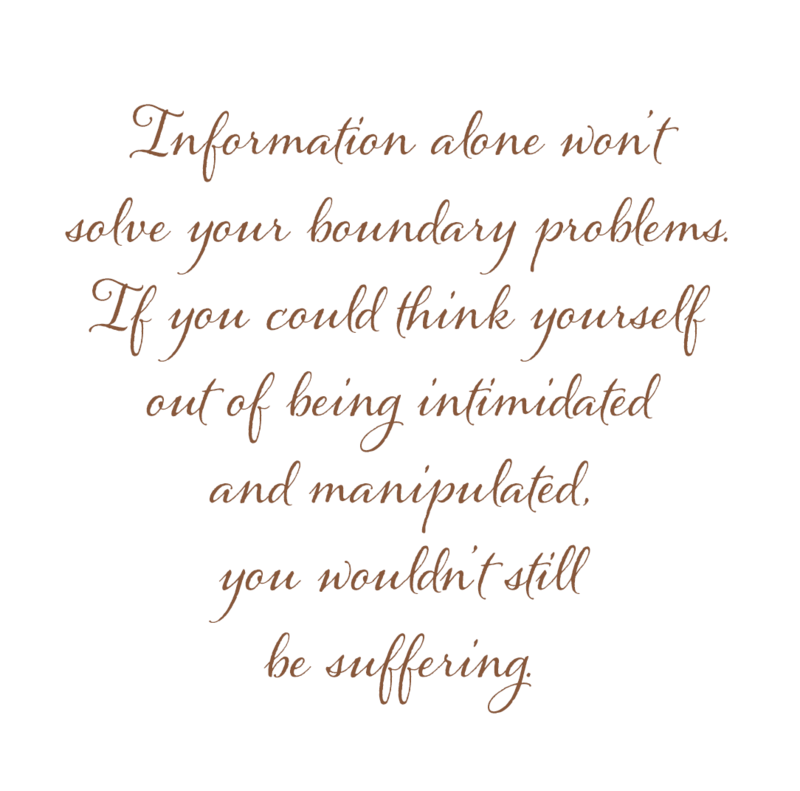 But information alone can’t help because in the moment you drop your boundaries, you’re overwhelmed. You feel pressured and queasy. You don't think clearly, and you lack the confidence to trust your instincts. No, information alone won’t free you. You need practical strategies. You need to change your mindset. This program gently creates profound shifts because it pairs information and strategies with self-practice and self-revelation, at your pace, on your schedule. 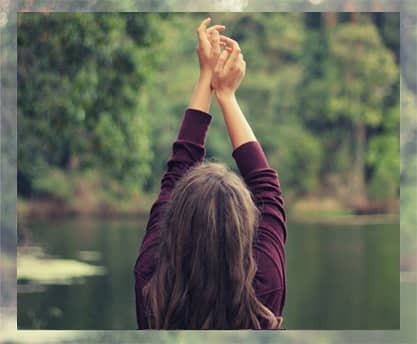 In BLESSED BOUNDARIES, your guided self-inquiry brings insight as it heals pockets of unseen beliefs and unresolved emotions that have kept you vulnerable and unsure of yourself. You'll find deeper self love and awareness, all through the practice of heart-writing. Heart-writing, you're new best friend! In BLESSED BOUNDARIES, you'll learn to heart-write. No worries, heart-writing is easy, unlike any other writing you've done, and your heart-write is for your eyes only. I call it heart-writing because you write directly from your heart, using a prompt I give you each day to get started. Through heart-writing, your heart will share its secrets, gently revealing insight into why you let your boundaries collapse, so you can heal and take charge of your life. Heart-writing is a valuable skill for self-inquiry you'll continue using after the program ends. During BLESSED BOUNDARIES, I’m available for as much mentoring as you want as you build your skills and create a new relationship with your heart. In partnership with your heart, you will discover when and how to change. 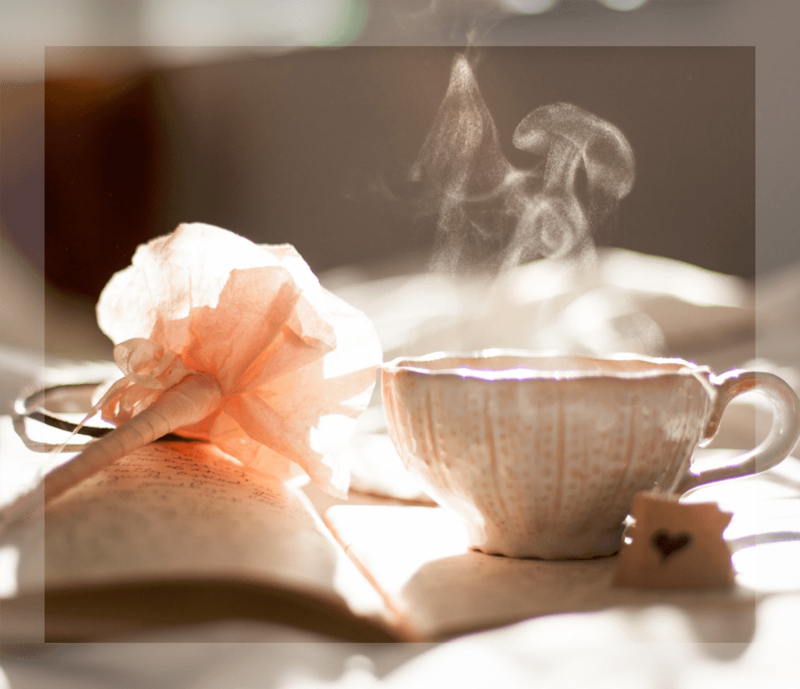 Your daily heart-write develops greater intimacy with yourself. The better you know yourself — truly know yourself, the you that exists beyond self-judgment — the more you value yourself. And the more you value yourself, the easier it is to hold your boundaries. Please think about that. You take good care of people you care about, don’t you? Now you can become someone you deeply care about. BLESSED BOUNDARIES is the playground where your direct heart connection will be made and nourished through heart-writing, mentoring, and Pamela’s Pearls, short articles written especially to support your healing, deepen your self-inquiry, and offer practical strategies. Any one of those benefits would significantly change your life! Those benefits emerge organically through your daily heart-write practice, supported by your individual mentoring and reading Pamela’s Pearls, short articles written specifically for this program. The Pearls share what I've discovered in decades of spiritual practice and working with clients so you can deepen your self-inquiry. I also give practical strategies for when your boundaries weaken so you can protect yourself when you feel pressured (it happens to all of us!). neither intimidated nor intimidating others. Isn’t that who you long to be? Each day, you receive a written prompt and blessing to inspire that day’s heart-write. You heart-write at home for 10-15 minutes, on your own schedule. Your heart-write is yours alone and not shared in the program (what a relief!). You can take just a minute to share your three words for that day, or hang around to comment, or to read your co-writers’ comments or one of Pamela's Pearls, the articles I write exclusively for BLESSED BOUNDARIES. Our private online Writers Haven is open 24/7 for the full three weeks, so drop in any time. I visit our Writers Haven many times each day to cheer you on and respond to questions. Midway through the program, we have a live online call to discuss your questions. Can’t make it live? That’s what the recording is for! 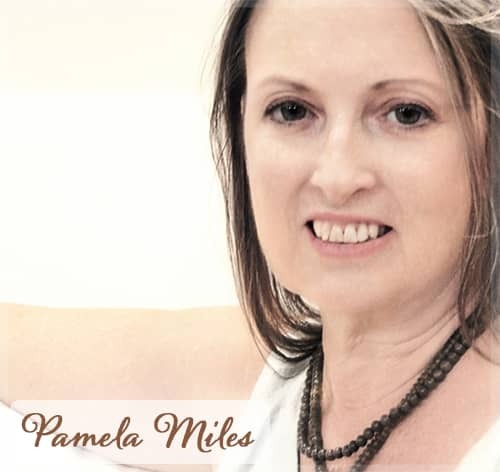 Hello, I'm Pamela Miles, and for 40 years, I’ve been helping people heal themselves and their relationships, discover their unique gifts, and live from the heart. I’m a longtime spiritual practitioner and mentor, a published author, and an international Reiki teacher at the forefront of bringing spiritual practice — Reiki and meditation — into conventional medicine, including teaching at Yale medical school, presenting at Harvard medical school and the National Institutes of Health (NIH), and implementing programs at NY Presbyterian/Columbia and other prominent New York City hospitals. 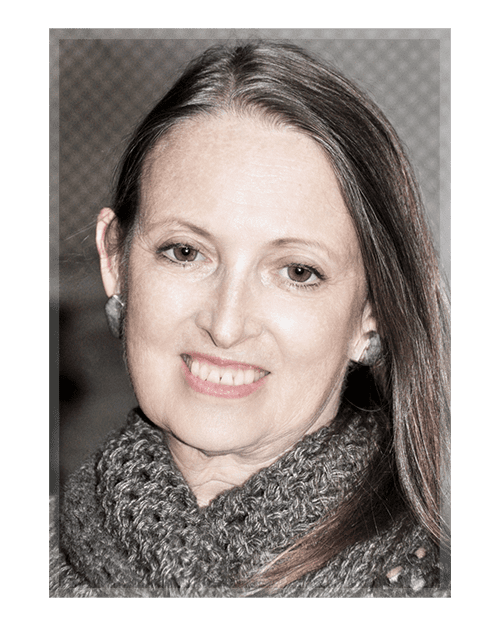 My approach is heartfelt and straightforward, drawn from 50+ years of spiritual practice to help you connect deeply with yourself as easily and quickly as possible. It’s not instant; it’s a process, and you’ll make significant progress in this three-week program. You’ll experience insight and greater self-love, gain clarity and self-awareness, and develop skills you can use for life. Flexibility is built into the program, so you can make it work for you. 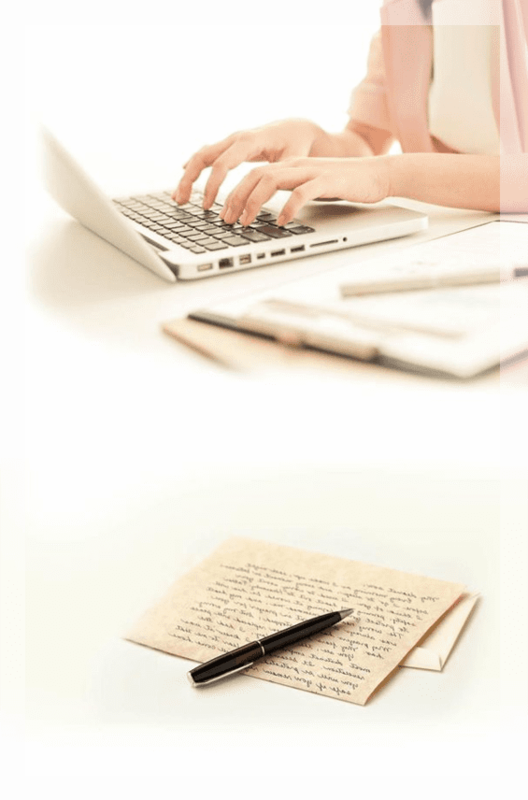 Plan on 20-30 minutes each day for your home heart-write session (spiritual practice and free-writing), and then read Pamela’s Pearls and interact in our private online Writers Haven as suits your schedule. People enjoy the program and visit our Writers Haven often, but the amount of time you spend is up to you. There is ease in the program for you to continue even if you have to skip a day. Heart-writing is a combination of your chosen spiritual practice (meditation and/or Reiki) and free-writing from a written prompt, with the support of a written blessing. A guided meditation recording is part of the program for you to use (or not) as you wish. First you have a short spiritual practice session of your choice. You can sit comfortably and listen to the guided meditation, meditate on your own, or if you are Reiki-trained, practice hands-on self Reiki. Practice until you feel your state change, until your awareness drops into your heart. That’s it; that’s your daily practice. Additionally, visit our online Writers Haven to read articles, share your experience (not your heart-write, which is yours alone! ), and interact with the community. I’ve recorded a guided meditation which you can use in this program, and beyond. In 40 years teaching meditation often to people who had previously found it impossible, I’ve noticed people who think they cannot meditate usually misunderstand what meditation is. This program makes it easy for you, and I’m here to respond to your questions and offer tweaks as needed. You don’t need any Reiki training because you can use the recorded meditation as your spiritual practice. If you are trained to practice hands-on self-Reiki, practice however you were taught. If you already practice daily self-Reiki, you can heart-write immediately after that, or you can do an additional shorter, modified practice to start your heart-write. Do I have to share my writing? No, you do not share the free-writing you do at home. That is for you alone. 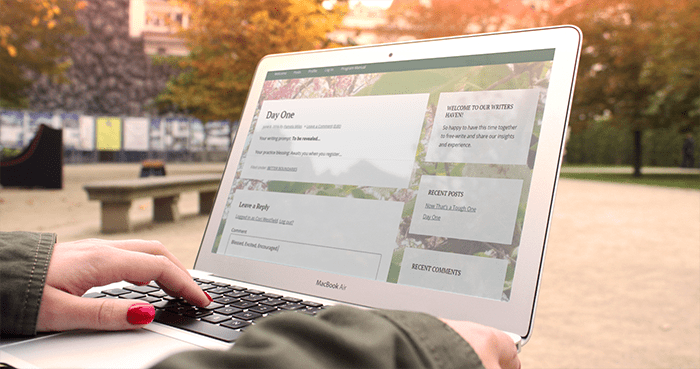 Our online private Writers Haven is where we interact as a community, each of us going through our own transformation, and it is up to you how often/how much you want to participate there. Participants appreciate reading one another’s experience. Not at all. We have only one live online meeting in the second week of the program. If you are unable to make it live, you can email your question ahead of time and access the recording in our Writers Haven. No, you do not have to write in English. Your home practice can be in any language you like, and you can switch around if you want. People who are multilingual often like to experience how writing in different languages affects their experience. That’s completely up to you. This is an online program, so assuming you have internet access through your computer and/or smartphone or tablet, there are no additional costs to participate. The fee stated is all you pay to access the entire program for the three weeks it exists. No worries! The program is for you if you want to explore and discover your inner riches, regardless your writing skills. The goal of heart-writing is not to compose an essay, but to express the understanding and vision that flows from your heart. If for some reason you cannot physically write, you can record a voice memo. Interaction with other participants online, as you choose. YOU CAN CHANGE. DON'T GIVE UP ON YOURSELF! Pamela, thank you for offering this program. Your articles were off the charts helpful! With the effort I was willing to put into the program, you were willing to meet me there and take it up a notch, allowing me to push myself (rather than feeling pushed). This program has been illuminating. A lot of deep work took place through the prompts and my free-writing, and the articles. My eyes opened to a different way of looking at experiences and thought processes. I have thoroughly enjoyed this program, and am really grateful for all the insight and knowledge I’ve gained, through carrying out the program and through your guidance Pamela. Sharing with others in the Writers Haven has been a real pleasure. You brought together a wonderful group of people. Thank you for your support and mentoring. You are a teacher’s teacher. Thank you so much for offering this program. I am feeling more at peace with myself and recently was very pleased to let go of a bothersome situation when I realized I could not control my friend's behavior but could be responsible for my own response to it. It was very freeing. I will miss your thoughtful prompts and insights, but I have confidence that I will be able to continue heart writing on my own and continue to reap the benefits of the practice. You have given me a solid foundation on which I want to continue building. True transformation occurs incrementally, a little each day. And it’s so much easier with community support and lots of loving encouragement. It’s time to decide. Will you continue to feel apprehensive and put upon? Or will you choose to change? Positive change will never be easier than now, and you’ll never have more support. Invest in your happiness, so you can be your happiest, best self, expressing your unique gifts to uplift our troubled world. Really, why wouldn’t you join us for BLESSED BOUNDARIES? You know everything stays the same -- or gets worse -- until you commit to a course of action. BLESSED BOUNDARIES can be that course of action, a path of daily practice supported by mentoring and community. We need to be happy. We all need that. And we need YOU to happy. You know you’ll be happier as you discover healthy, compassionate boundaries and gain skill holding them. Let’s do it! STEP INTO LIFE AS YOU WANT TO EXPERIENCE IT! Omega Institute has invited me back to lead another residential BLESSED BOUNDARIES RETREAT at Omega Institute in Rhinebeck, NY October 6-11. Come light your inner fire of love, and emerge from the retreat embodying Your Authentic Self. The retreat is open to everyone, whether or not they practice Reiki. Click here for more information and registration. If Omega hasn't yet opened registration, sign up here and I'll let you know when they do.